For patients dealing with sleep problems, the Prima Health Clinic in Garland, TX offers diagnosis and treatment for obstructive sleep apnea and other sleep disorders. The doctors can determine exactly what is causing the issue for Dallas-Fort Worth Metroplex area patients. However, for some people getting enough sleep is not as simple as going to bed on time. 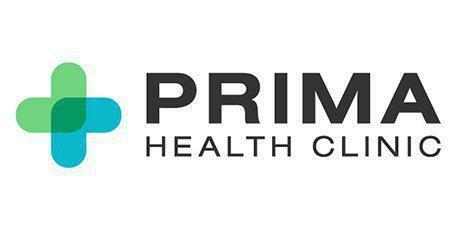 At Prima Health Clinic, there are two sleep labs available for testing and the doctors can also provide natural alternatives for sleep disorders. To extend their testing ability, the clinic also provides portable home sleep monitoring devices. CPAP, or continued positive air pressure, is a device used for the treatment of obstructive sleep apnea (OSA). OSA is a condition which causes an obstruction or blocking of the airway. This is a common sleep disorder and those with the condition suffer disrupted breathing when asleep because of the obstruction. Air is not able to move in or out of the lungs because the soft tissues of the throat have descended into the airway. The CPAP device offers low levels of air pressure from a generator, which is directed through a nose mask. This air pressure holds the airway open to prevent the symptoms of OSA. Oral appliance therapy is another effective treatment option for snoring and OSA. A tailored oral sleep appliance can improve a patient’s sleep, restore alertness, and revitalize his or her health. Worn only when asleep, the appliance fits in the mouth like a sports guard and shifts the jaw forward to help keep the airway open.